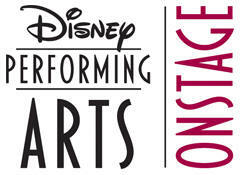 Working with Mickey, Mini, Pluto and other Characters was so much fun! 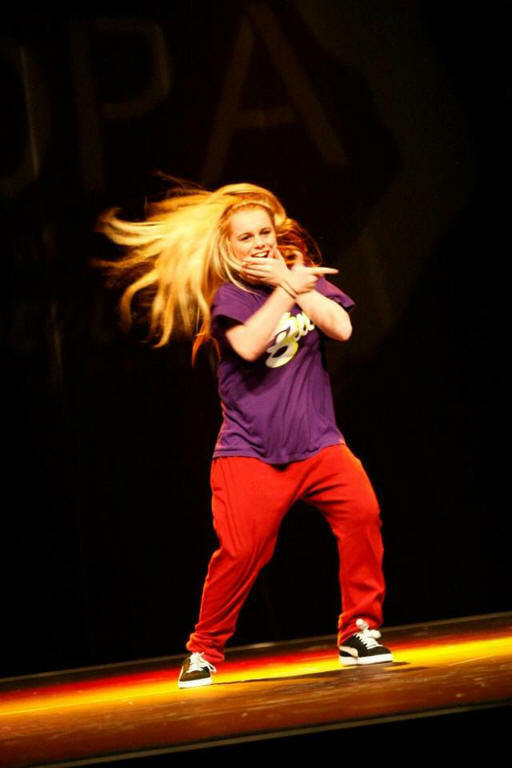 Below Belle's Show Case, this is not choreographed, it is freestyled and performing many street dance styles within the music mix. She has provided workshops for School, Corporate Events, Councils, Alton Towers, Disney. The workshops vary from just one style to choreography if required. In addition Belle has trained many dancers who are now achieving great things. Here talent was proven for Choreography when she took the BASE crew all the way to the Finals of BBC Tv Program Alesha Street Dance Stars. The crew was competing against all the other top crews from UK & Ireland. So although she is only young herself, its not just a great dance performance that she can deliver.